Strike a pose! Our Summertime Ball artists walk the media run in front of up to 70 press! 6. Strike a pose! 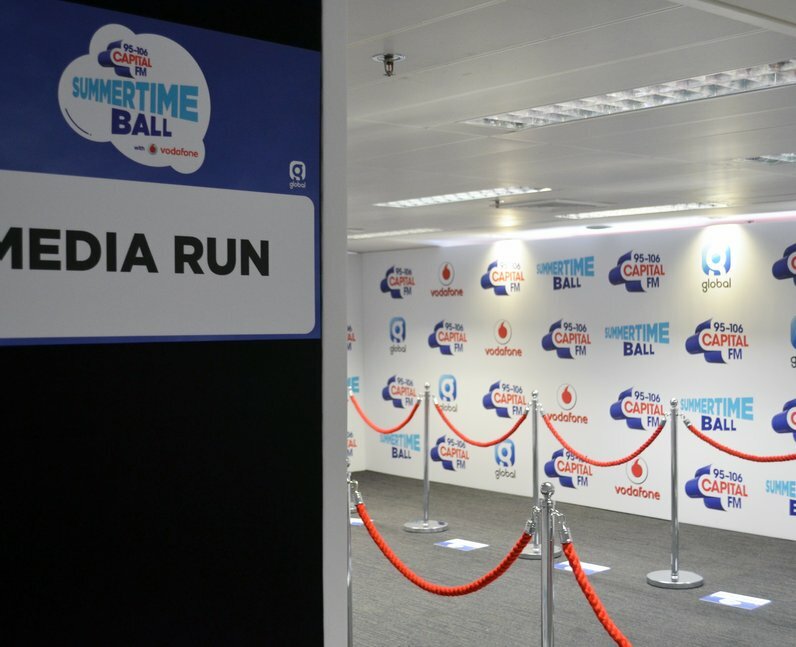 Our Summertime Ball artists walk the media run in front of up to 70 press!